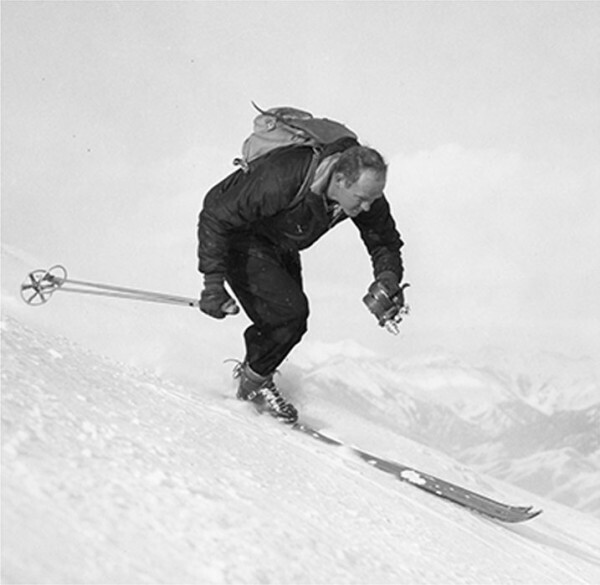 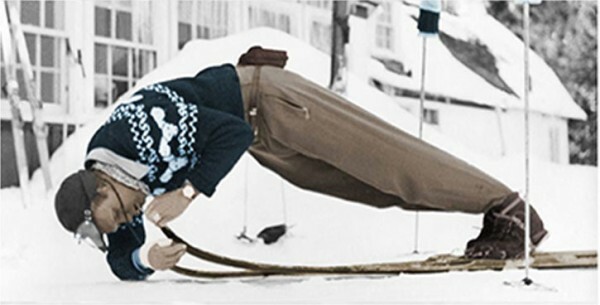 In 1949, world-renowned director Warren Miller started traveling the globe to document the raw beauty of the outdoors and the raw talent of the world’s top skiers and snowboarders. 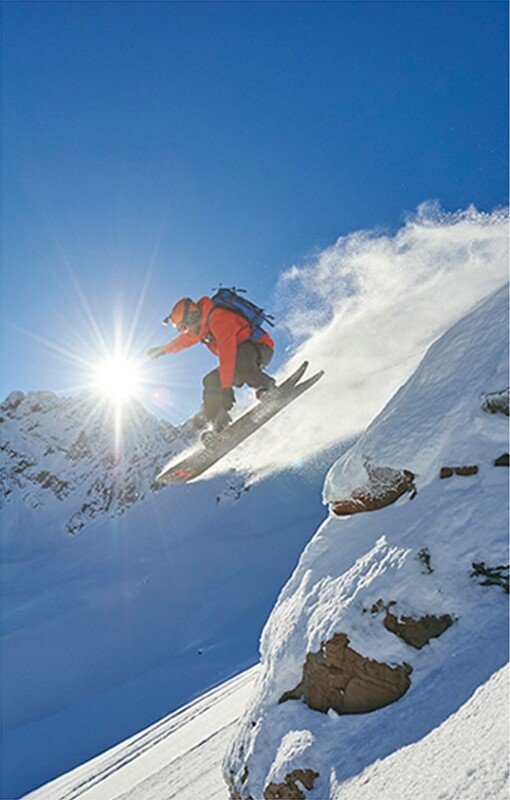 We’re proud to partner with Warren Miller Entertainment as they carry his vision into the future. 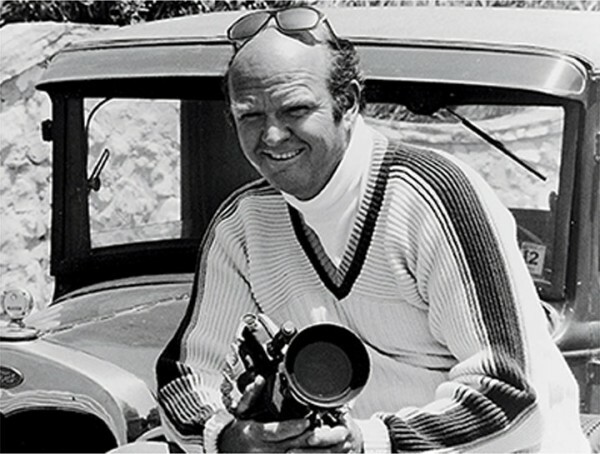 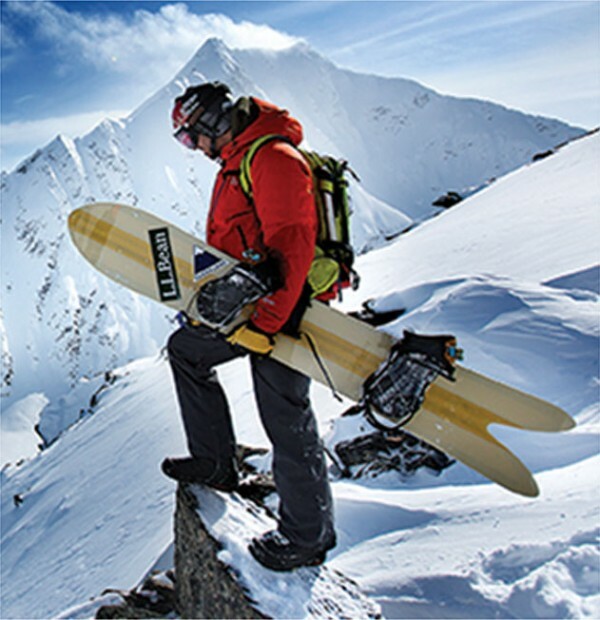 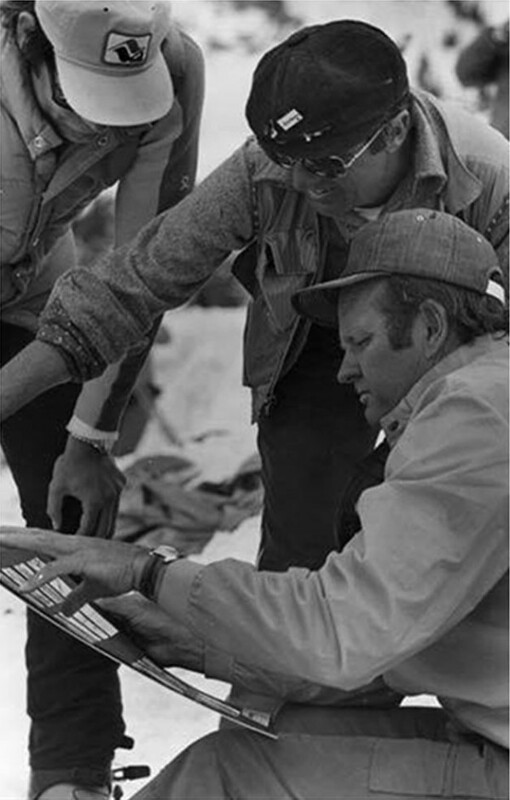 As the preeminent snow-sports film producer in the country, Warren Miller Entertainment carries on its namesake’s passion for the outdoors – celebrating it annually during the Warren Miller Film Tour. 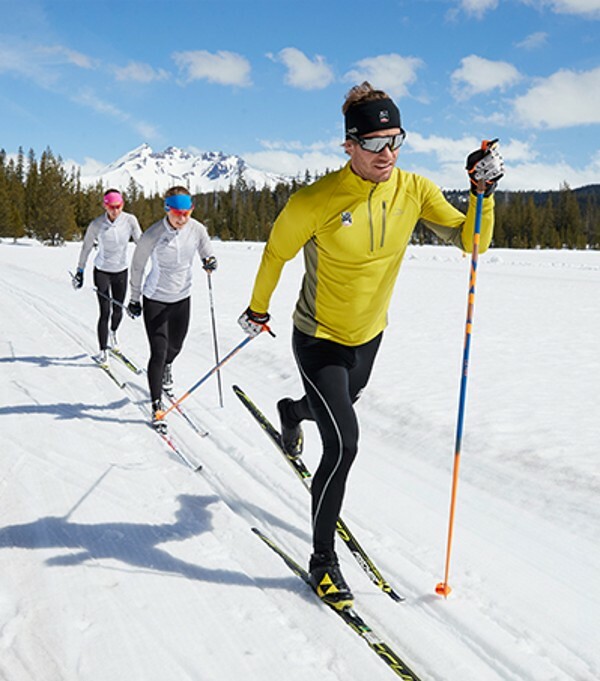 Traveling the US from October to December, it’s a kickoff to winter with the ultimate showcase of snow-sport legends, including the U.S. Cross-Country Ski Team and L.L.Bean Testing and Design Partner Seth Wescott.